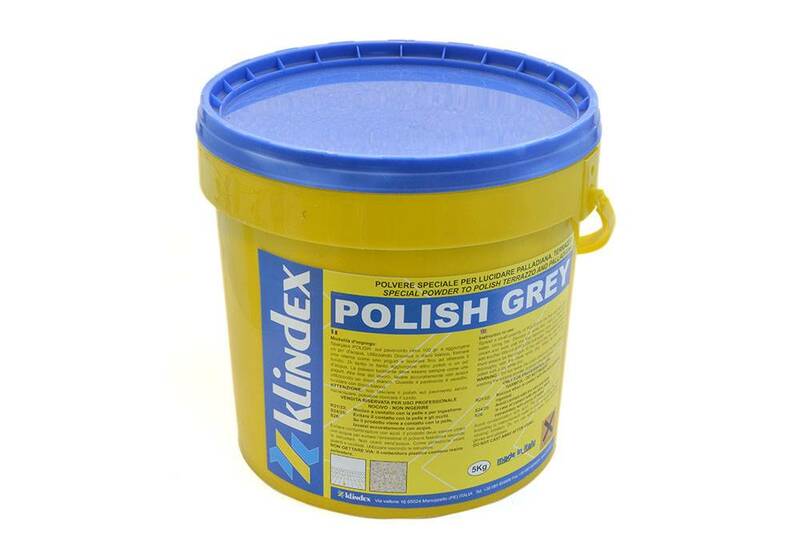 Instruction to use: Spread a small quantity of POLISH GREY on the floor and add a little water. Using the Discolux or white disc, make a “yogurt-like” cream and work until the floor becomes lucid. 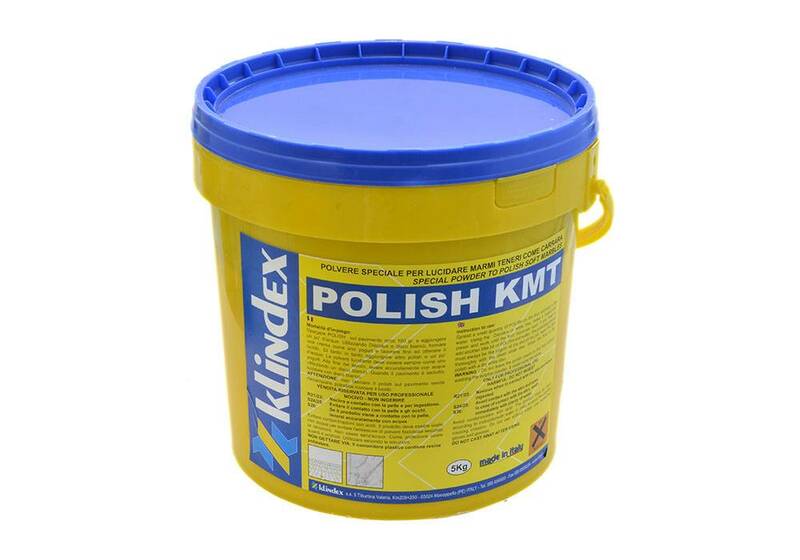 If you need to, add another little bit of POLISH and water. 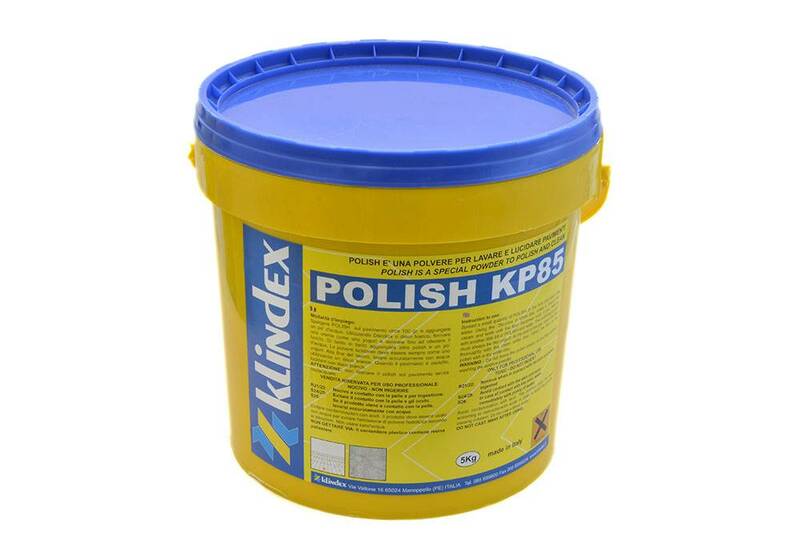 The polishing product must always be like yogurt. At the end of the job, wash the floor thoroughly with the clean white disc. 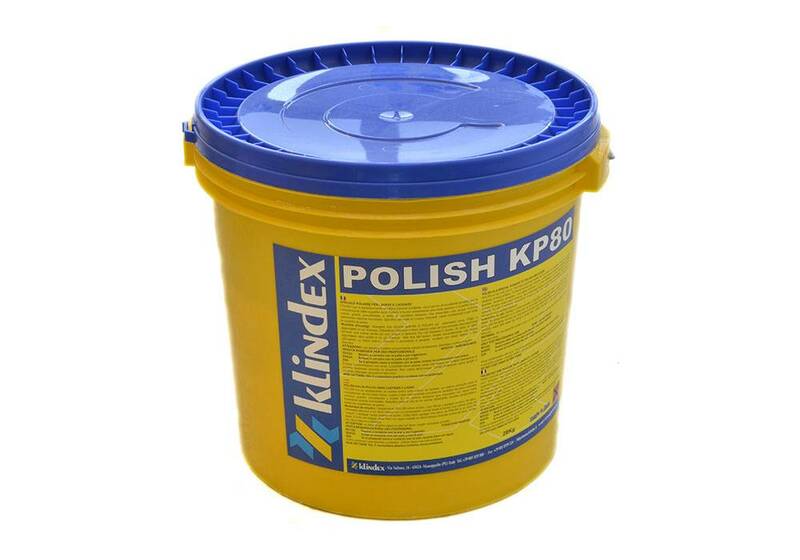 When the floor is dry, polish with a dry white disc.